Beautiful duplex in excellent location.Unit #A features 3 bedrooms, 2 baths, fireplace, vaulted ceilings, 2 Car garage, huge yard with covered patio & block wall. 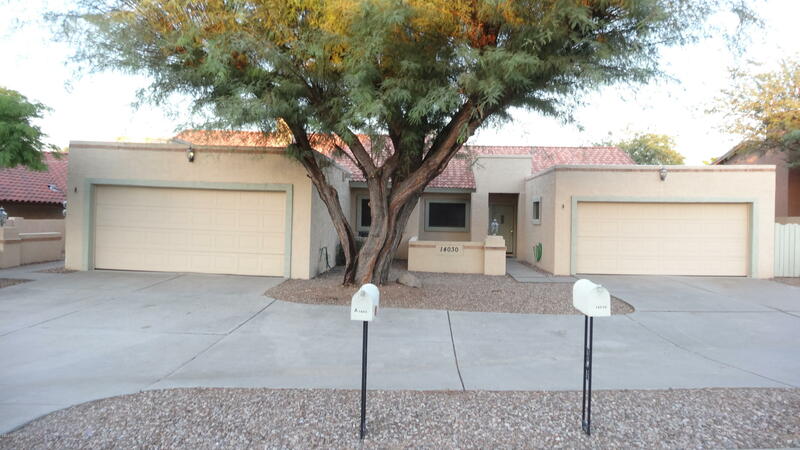 Unit #B has 2 bedrooms, 2 baths, firplace, vaulted ceilings, 2 Car garage, huge yard with covered patio & block wall. Both units have inside laundry rooms, newer A/C units, flat roofs done 2014.